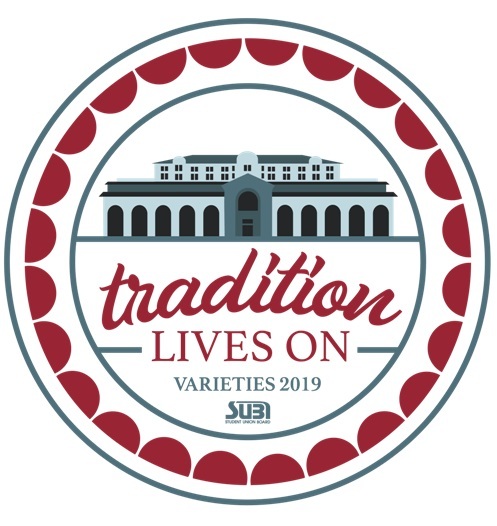 Student Union Board's "Varieties" has been showcasing the talent of Iowa State students for the past 88 years. Performances consist of 18-20 minute "mini-musicals" that are performed with original lyrics and choreography. Shorter acts, called vignettes, perform as well. A vignette consists of any talent that a student may have, from belly dancing to stand-up comedy. In this way, Varieties serves as Iowa State University's premier student talent show! TICKETING NOTES: A 3% processing fee is applied to online purchases | All tickets are subject to a $2 MidwesTIX service fee | Discounted tickets available for children 18-years-old and younger. | Children 5-years-old and younger are free / tickets not required.